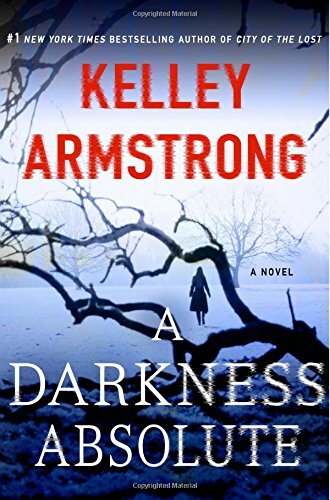 A Darkness Absolute is the second book in Kelley Armstrong's Casey Duncan series. I devoured the first book, City of the Lost, and have been eagerly awaiting this next entry. Casey Duncan was a homicide detective 'down south'. She also killed a man before she became a cop. But the past caught up with her. 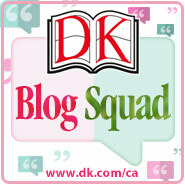 So, she and her friend Diana, headed for an off the grid town called Rockton, deep in the wilds of the Canadian north. Rockton doesn't exist on a map and everyone in town is running from something or someone. Casey is admitted to town based on her profession - and she's now Rockton's detective. The first book laid the groundwork for the series, introduced us to the town and had a darn good mystery included. And, yes some romance - with the town sheriff. In a Darkness Absolute, Casey and her deputy Will, storm stayed outside the town's borders, take refuge in a cave. It is there that they find a former town resident held captive for more than a year. So..... a detective in a hidden town that doesn't exist on any map and populated by criminals and those looking to disappear. Well, that makes for a wealth of suspects, doesn't it? The search to find the perpetrator is a page turner. I love the voice Armstrong has given Casey. She's intuitive and clever. The supporting cast is wide and varied, all hiding secrets. Casey has her work cut out, trying to ferret out the truth. Armstrong's setting is fascinating. There very easily could be a hidden settlement in the north. But what's outside those town boundaries is just as intriguing. There are those living even more 'lost' than the townsfolk of Rockton. Armstrong is slowly giving us glances at these people. Solving the case is full of twists, turns and lots of action. 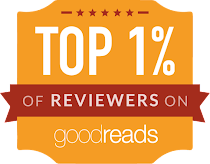 Lies and false leads keep the reader guessing until the final pages. And although the end is satisfying.....I want more.....I can't wait 'til book number three is released! Read an excerpt of A Darkness Absolute. You can connect with Kelley Armstrong on her website and follow her on Twitter. I have got to read the first book in this series soon, so I can go on to this one. I've enjoyed other books by this author and feel like this series will be win for me. Can't wait!